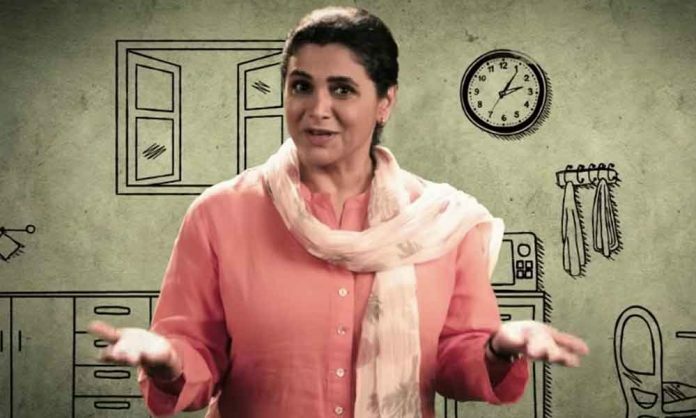 Supriya Pilgaonkar Reveals What Home Means To Her In The Monologue For ALTBalaji's Home! Supriya Pilgaonkar Reveals What Home Means To Her In The Monologue For ALTBalaji’s Home! Supriya Pilgaonkar has described what home means to her in the recently released Monologue of ALTBalaji’s Home.